What: A ceremony to celebrate the official dedication of the new Tehama County Courthouse in Red Bluff. When: Thursday, October 13, 2016, 11:00 a.m. – 12:00 p.m. Tours of the courthouse will be available immediately following the dedication. Why: The courthouse officially opens for business on Monday, October 17. 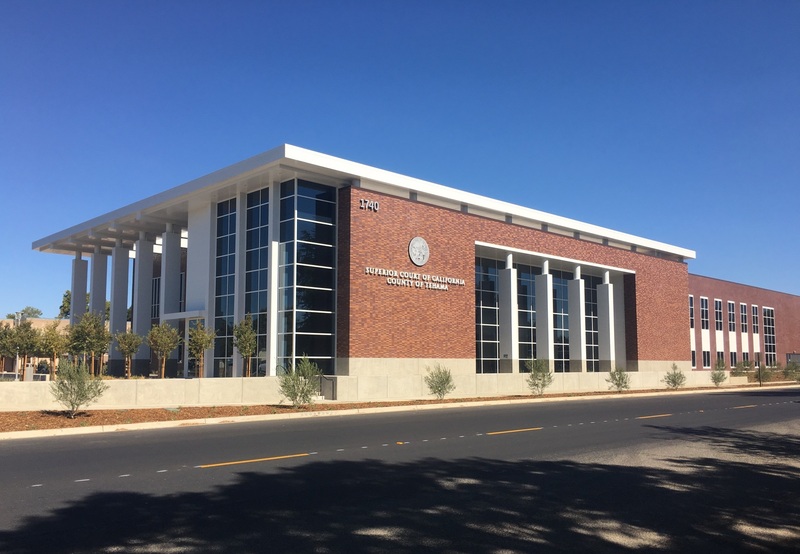 Funded through Senate Bill 1407, the new building will consolidate court services in Tehama County and address overcrowding, security, and accessibility issues. For more information, see the project fact sheet or visit the California court’s website at http://www.courts.ca.gov/facilities-tehama.htm.